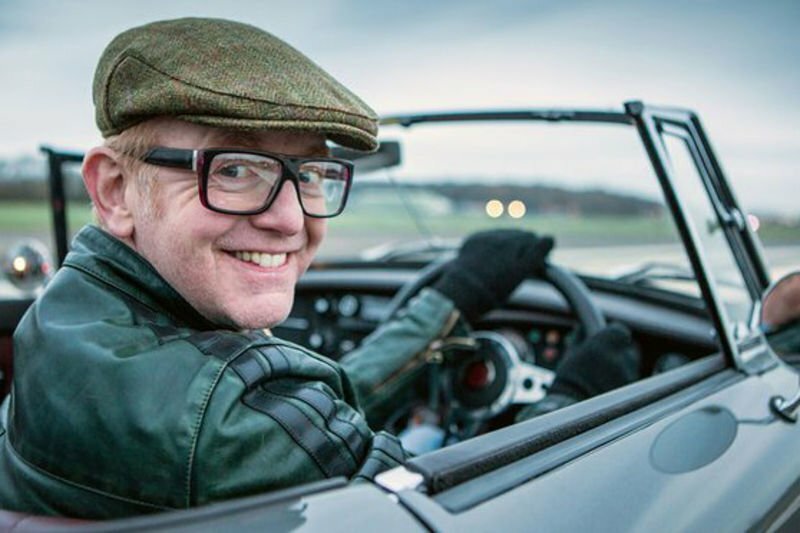 Home / Automotive / News / Chris Evans Has Just Quit Top Gear. Who Will Take The Reigns Now? Chris Evans has quit Top Gear a day after his first series in charge of the BBC2 motoring show finished with its lowest ratings since 2002. The Radio 2 breakfast show presenter, who took charge after Jeremy Clarkson was axed last year, said he had given it his best shot but “sometimes that’s not enough”. The revamped show has been plagued by executive departures and reports of tension on the Top Gear set, not least with Evans’s co-presenter Matt LeBlanc. The BBC is understood to be negotiating with former Friends star LeBlanc – thought to be keen to remain on the show – for a second series. The details and success of those negotiations are not yet known. Last month, it was reported LeBlanc threatened to quit if Evans did not go. The BBC declined to confirm those reports. Evans, who had signed a three-year deal to present and oversee the show, was its executive producer in all but name. But although the BBC invited him to continue negotiations, he is understood to have been affected by unfavourable press coverage. The show and its main presenter received almost daily negative coverage in the Sun and other tabloid newspapers. Evans will only receive one third of the payment under his three-year contract to produce Top Gear, with the BBC insisting there would be no payoff. Unlike Evans, LeBlanc is understood to have signed a one-year contract only. On Sunday, when the show attracted its lowest ever ratings, the Sun on Sunday also reported allegations of sexual harassment that were made against Evans in May, allegedly dating from the early 1990s. The presenter could be quizzed by officers from London’s Metropolitan police in the next few days. Evans has denied the claims and previously said the reports were a “witch-hunt” and allegations of bullying “ridiculous”. The claims are not thought to have prompted the decision to step down. Before Top Gear’s high-profile return in May, Evans told the Guardian he would be “disappointed” if the show had fewer than 5 million viewers. The broadcaster’s most valuable show, worth an estimated £50m in worldwide sales, had an overnight audience of 4.3 million viewers for the series opener. But audience figures kept tumbling, reaching successive lows in recent weeks before falling below 2 million for the first time on Sunday. The last show of the current series had an audience of just 1.9 million. The BBC has said Evans will not be replaced – making it more likely that LeBlanc will step in as lead presenter. The next series is already in pre-production, with filming due to start in September. Mark Linsey, the director of the BBC’s in-house production team, BBC Studios, said: “Chris is stepping down from his duties on Top Gear. He says he gave it his best shot doing everything he could to make the show a success. Clarkson presented Top Gear for 22 series after reinventing it with executive producer Andy Wilman in 2002. During his stint, it never dipped below 2 million viewers. At its peak, in the wake of co-presenter Richard Hammond’s near-fatal high-speed crash, it had more than 8 million viewers. Video: Extra Gear Looks Like It Might Be The Top Gear For Pure Petrolheads!